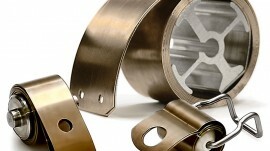 John Evans’ boasts over 50 years’ experience producing spiral and helical torsion springs. 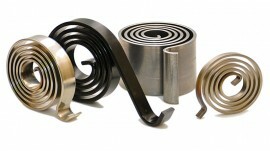 We manufacture spiral torsion springs specifically for truck tarp systems. 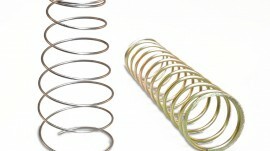 Our tried-and-true spring designs and manufacturing expertise guarantee rugged, field-proven assemblies. 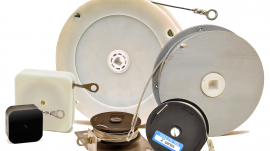 Manufacturers of truck and trailer tarp systems can count on John Evans’ for top-quality spiral torsion springs, at the lowest prices.